This item is for download only. We no longer ship CD's. 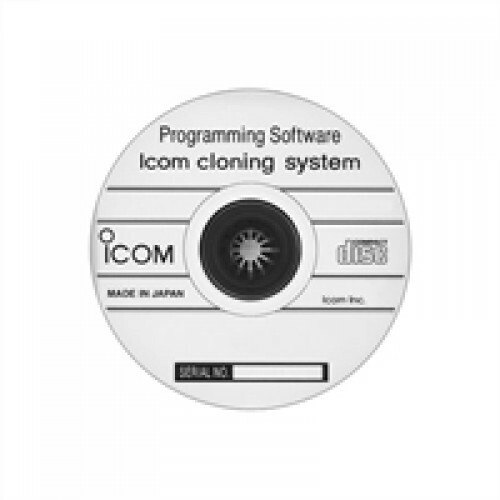 This cloning software is designed to perform data entry, setting and cloning for the F1000D VHF and the F2000D UHF Digital Transceivers. Attention: Once processed, software orders cannot be cancelled, exchanged, or returned for refund. 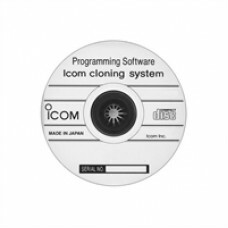 Once your order has completed you can download your software. Warning Be advised, serious penalties and prosecution can result from unlicensed transmission on frequencies which require a license, and/or interference with public safety transmissions.